Weekly Thursday night and Sunday morning classes, Monday night ongoing classes, and more! 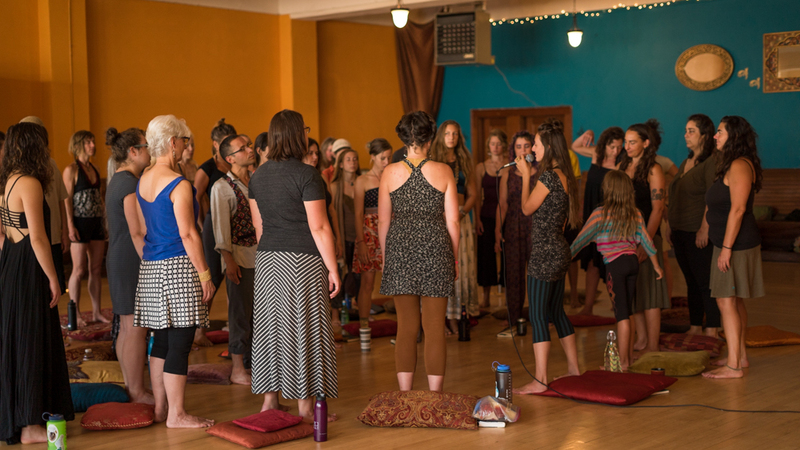 Presence Studio hosts a variety of weekly classes. Classes are drop-in (unless otherwise stated), and run/priced separately by independent teachers. Presence Studio shares its space for community-based workshops. Art classes, visiting musicians, storytelling, poetry, performance–you name it!